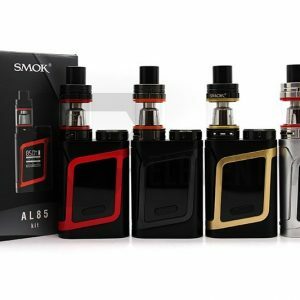 The Aspire K4 Quick Start Kit features the incredibly popular Aspire Cleito tank and the Aspire K4 battery all in one package. The Aspire K4 battery features a long-lasting built-in 2000 mAh battery with a eye-catching carbon fiber design. The Aspire K4 features a standard 510 connection with airflow inlets. The Aspire K4 may also be charged via Micro USB using the included Micro USB Cable. 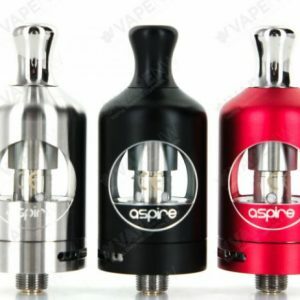 The Aspire Cleito uses a revolutionary new coil design that frees up even more restriction in the airflow by eliminating the need for a static chimney within the tank itself. The Aspire Cleito uses clapton style kanthal coils. This results in an expanded flavor profile and increased vapor production. Unlike the Original Aspire Cleito, the Aspire K4 Quick Start Kit includes a 0.27 ohm kanthal clapton atomizer heads which are designed for the Aspire K4 battery for maximum vapor production. 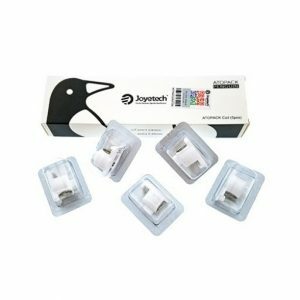 The Aspire K4 Quick Start Kit will provide an amazing direct to lung vaping experience at a great price.